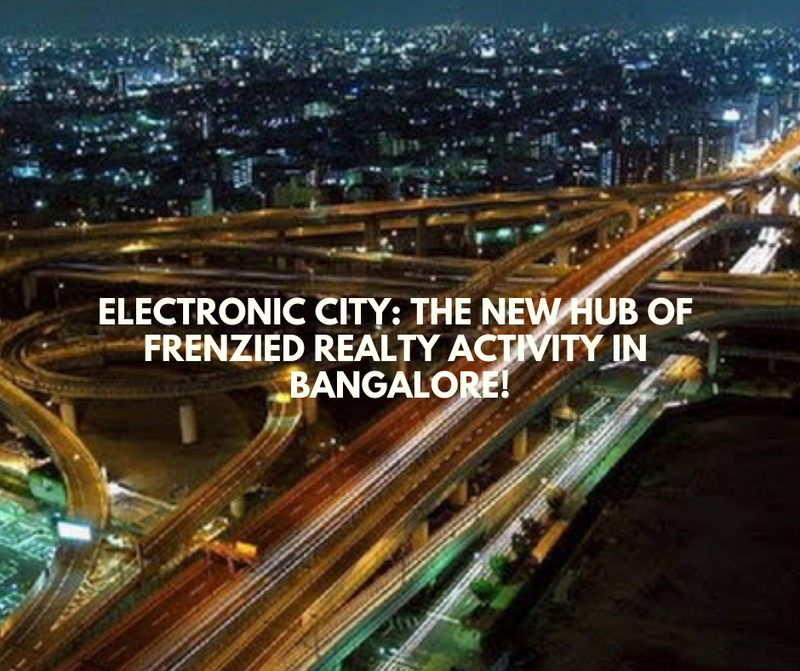 Electronic City: The new hub of frenzied realty activity in Bangalore! The favourite hub of real-estate development in the IT city of Bangalore seems to be the new and savvy Electronic City. The region offers a superb infra and has large pools of land which are perfect for big corporations to set up huge campuses and state-of-the-art office complexes. There are more than 300 IT/ITes companies here. 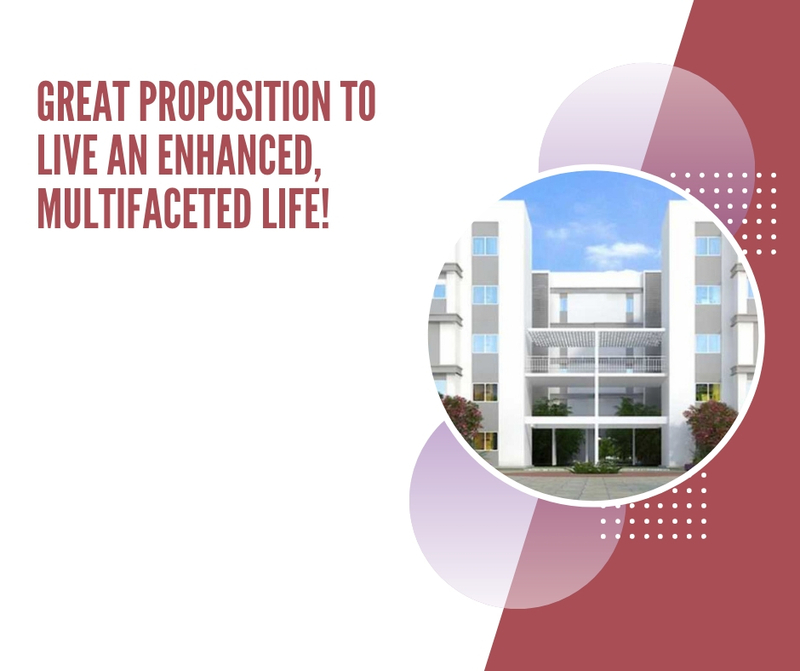 The real estate here also has seen a surge in residential land which has been developed in multiple phases, successfully realising the concept of living close to your workplace. There are many mid-budget housing projects coming up here, targeting professionals. Electronic City is also included in the Smart City list by the government, which will make the region only better. The connectivity here boats of a 10-km long elevated highway, proximity to IT Hub Bannerghatta and NICE Road as well. Many schools, hospitals, and the famous silk junction of Madiwala is close by. 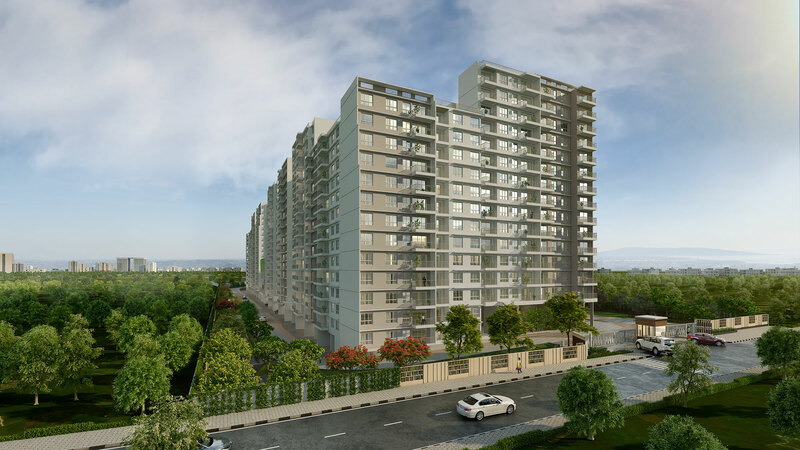 Godrej Properties Ltd. has launched impressive projects in this region. One name that stands out in is the new project called Godrej E City. The practical homes are available in formats of 1, 2, 2.5, and 3 BHK luxurious offerings. These have trendy layouts and smart designs. The finish and specs are world-class. The focus is on maximising privacy and comfort, with intelligent use of space. he sizes of the homes here ranges from 638 sq. ft. to 1633 sq. ft. overall. The cost of these homes starts at Rs. 29.97 lakhs and goes up to Rs. 76.73 lakhs. These are unique ready-to-move apartments! The same group has yet another luxurious offering coming up at Yelahanka. This one is called Godrej Avenues. These are also 1, 2, 2.5, and 3 BHK apartments that start at sizes from 682 sq. ft. The signature style of ‘form and function that is the prominent feature of the Godrej brand is evident here. These homes are arranged in tall towers that cover the 5.5, acres of land. The rest of the podium is green and embellished with lifestyle and wellbeing amenities. Live in one of these for enjoying every day!